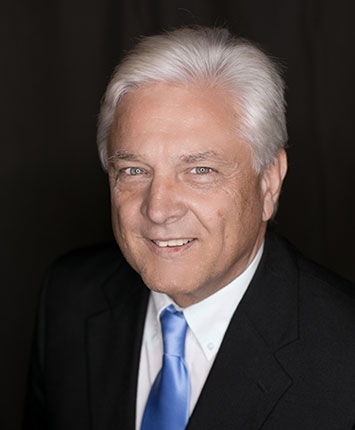 Craig has handled all aspects of commercial real estate including office, industrial, retail, multi-family, land, and investment sales and acquisitions. He has also provided landlord and tenant representation in the leasing of commercial properties. After working for several years as an administrator at the SC School for the Deaf and the Blind, Craig began working at Spencer/Hines Properties in August of 2006. Since joining the company, he has been involved with all aspects of commercial real estate in both buyer and seller representation as well as leasing of properties for both landlords and tenants. He is licensed in both South Carolina and North Carolina. In 2009 he was recognized as the Spencer/Hines Properties Agent of the Year.